Apple has always endeavored to lure its users with the latest app updates and the changes. 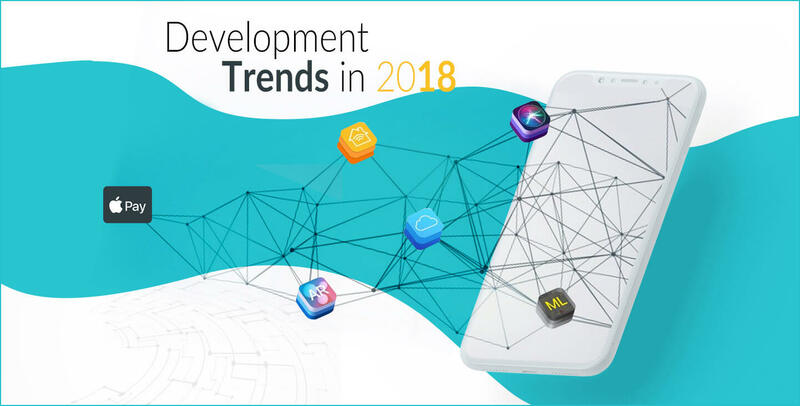 Therefore, it is necessary for iOS developers to follow them properly, otherwise, it can create trouble while releasing app on the Apple App Store. According to Gartner's report, in 2017 2.2 million iOS apps were available in app store. The launch of Apple Pay - a digital online mobile wallet ( iOS users can make easy payments), further created a hype among the users. The Apple Pay is quite user-friendly and also support all the iOS devices including iPhone, iPad, iOS watches and Mac laptops. It is highly secured and allows a hassle-free purchase to its users. The top quality of Apple is, it has never overlooked the security front. And in Apple Pay, you don’t need to store your debit or credit card information, and this is an important concern for any user. Thus, iOS developers can attract users by using this in their application. No to doubt, the robustness of Apple's security will make it rule over the market in the years to come. As we know, it is also crucial to update your apps according to the trend to allow your app to gradually perform better. There's an old saying, innovation never ends. Thus, Apple is always in the race to provide the better experience to the end-user.